Come and join us in the Memorial Day Parade, Saturday the 27th. Meet at the church at 9:30. 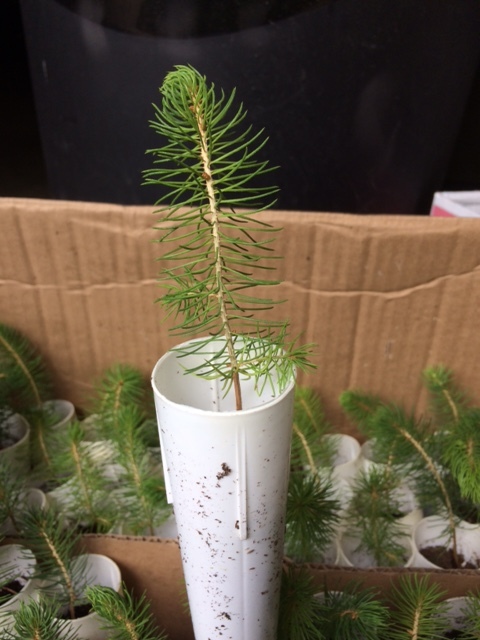 As we walk the parade route through town we will be handing out Norway Spruce Tree seedling! Planting this easy to grow tree in honor of all of our heroes is not only a symbol of their sacrifice it will help to protect the environment that they saved. This tree will enjoy sun or shade. Be sure not to plant it to close to a structure or other trees as this will be a full size tree when fully grown. With a decent rain fall this seedling will grow between one and two feet a year!! While it is young be sure to keep the soil moist especially if it is in direct sun. You might want to mark it with either some type of stake or little fence so it does not get mowed or trampled! After you have decided where to plant, loosen the soil 18 inches across and 8 inches deep. Dig in the middle of this soil 2 or 3 times the size of the tube. Plant it immediately. Do not build the soil up the trunk. Lightly pack the soil with your hands. Further information on Norway spruce trees can be found on the NJ Forestry web site or any of many web sites with a simple search. So come have some fun with us this Memorial Saturday!